Beautiful private street in the heart of SouthPark. The value is in the lot. 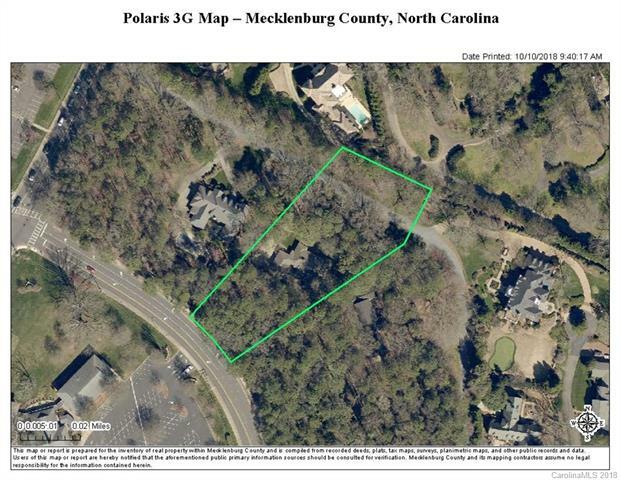 1.55 acres large wooded lot. The houses is a spacious dated brick ranch - if renovated, it could be very nice. The houses around this home are newer and much larger. The only information that we have about the road maintenance is in the media section. Pellyn Wood Drive is just past Charlotte Country Day.